Magic Pass Must be purchased alongside an event ticket. Under 14s must be accompanied by an adult. A pass is required for anyone who wishes to be on the court including guardians. 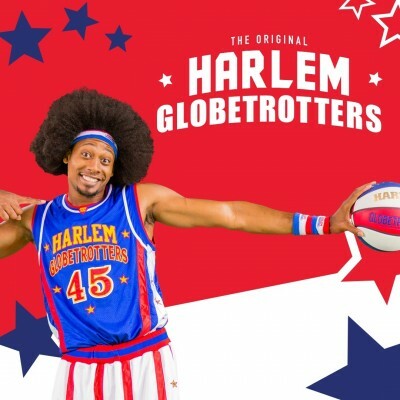 Includes: Unique 30 Minute pre-show event with Harlem Globetrotters members - shoot, pass and dribble on court, Autograph and Photo Opportunity with Harlem Globetrotters members (camera/photographer not supplied), Designated check in with our staff Times subject to change. Full package details including timings will be emailed to customers within two weeks of the event - please be prepared to arrive early as the pre-show event will begin at least 90 minutes before the show begins.